The Mini Drak's CG should be altered to between 7/8" and 1" in front of the forward spar cap when the 55" extended forward-swept wings are installed. 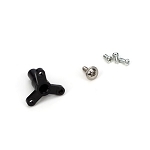 This is a kit to build two extended wings for Ritewing's Mini Drak aircraft. 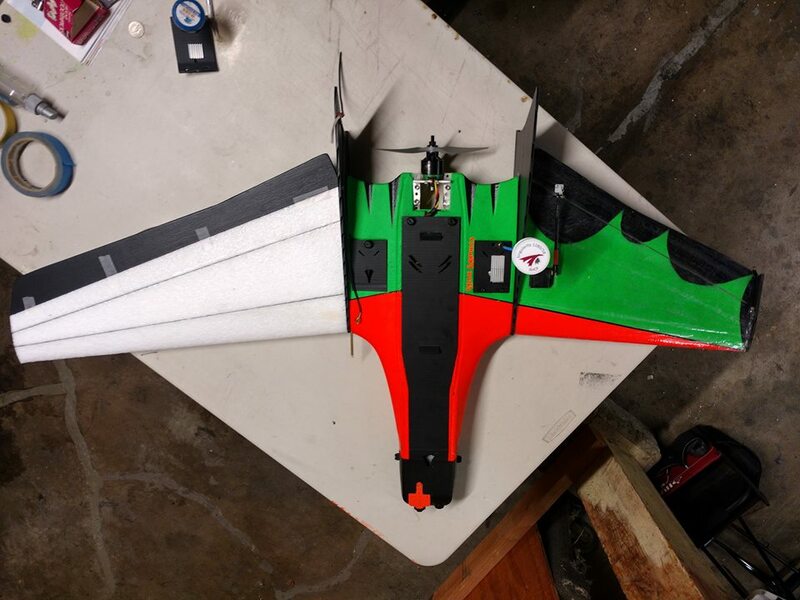 You will combine your original fuselage with these longer replacement wings to create a 55" span mini drak. The new wings are still forward swept, and move the target CG slightly forward. An extended Mini Drak can run up to a 6600mah 4S pack for increased flight time. 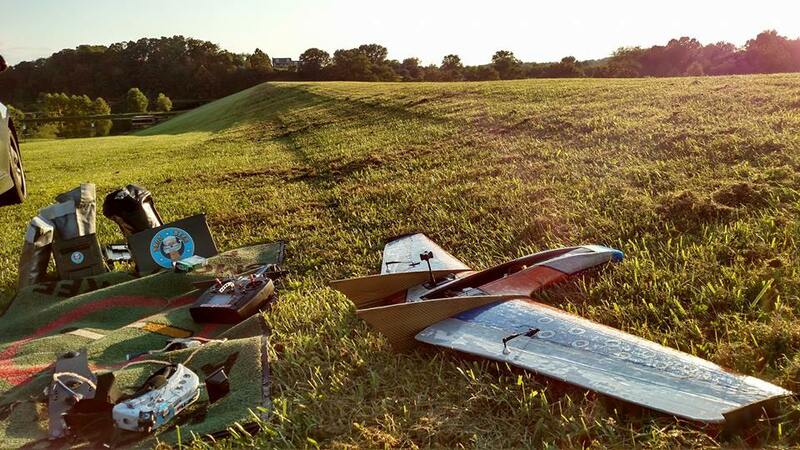 These wings are intended for longer flights and more efficient soaring. Speeds over 80-90mph with the extended wings are not recommended. 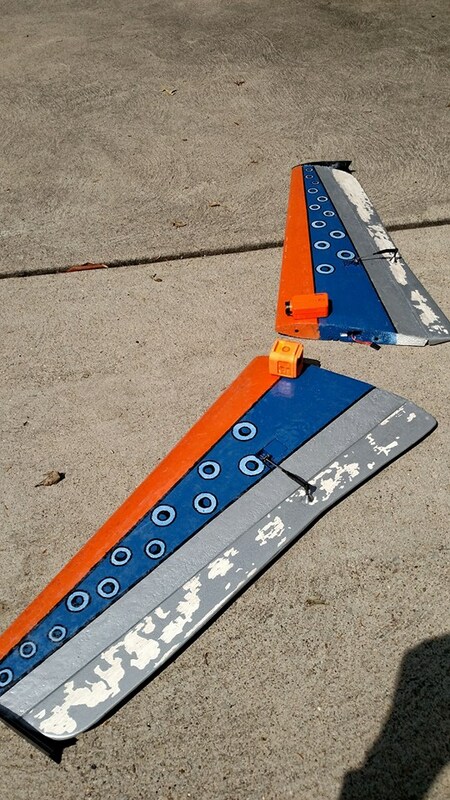 Building these wings is similar to building a wire-cut EPP wing. The wing cores come pre-routed with the spar channels already cut and the tube holes already drilled. They are by no means difficult builds...the wings build up rather quickly relative to full aircraft. However, some skill and experience with building wire-cut EPP wings is recommended. Our team can build your wings for you if you'd like. Let us build your wings for you! Don't have the time, energy, skill or inclination to lay down the wings yourself? 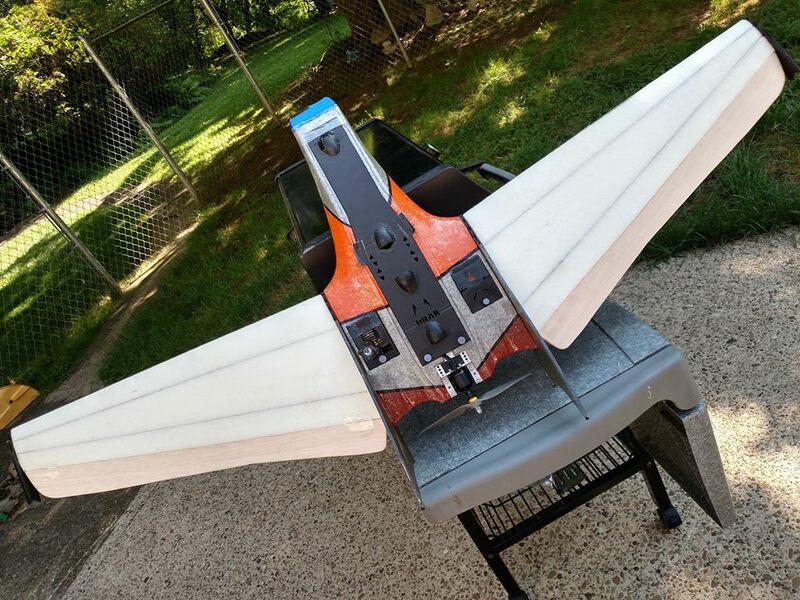 Our experienced build techs can glue, spar, paint, laminate and link wings to your specifications. Simply select the build option above. When placing a custom build order, please give our shop a call to discuss the particulars of your build including your desired paint scheme. Our shop can be reached Tues-Sat 10am-6pm PST at (626) 386-5432. We look forward to hearing from you!